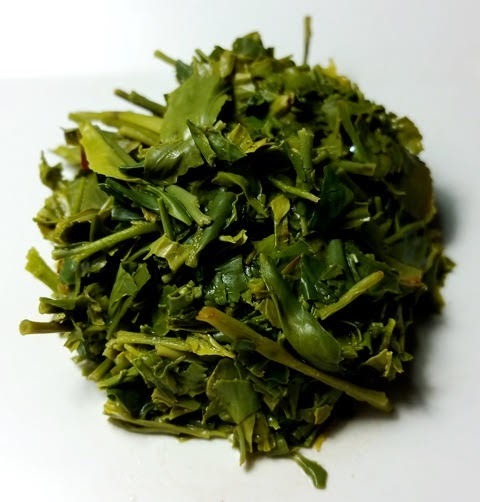 Product Description: We use the most beautiful deep green leaves from the first harvest of premium Yabukita in Shizuoka for our sweetly fragrant and flavorful Fine Loose Leaf tea. 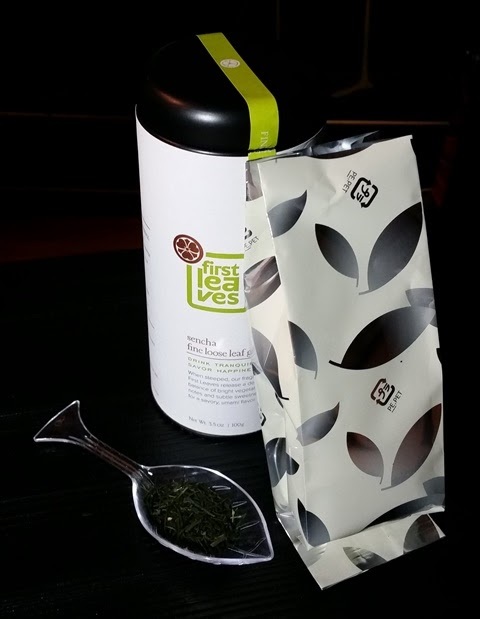 The dry leaves have a richly sweet and buttery aroma. 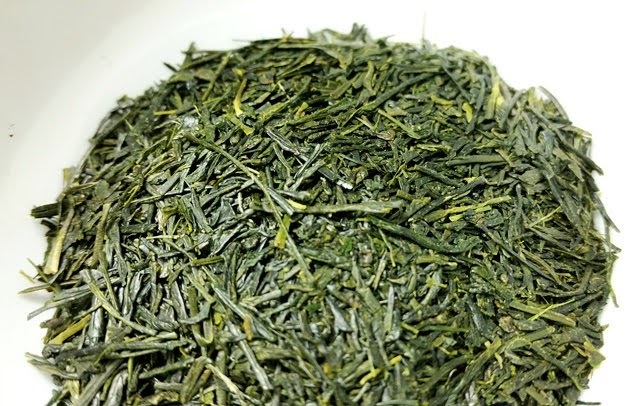 The bright green infusion has an aroma that is briskly green and savory with buttery notes. The taste is rich and savory, nutty and green, with mild astringency. This sencha is packaged in a stylish airtight canister with its own tea scoop (very handy!). The first steeping was nicely balanced with umami and astringency. At a reduced steeping time of 1.5 minutes, the second infusion was boldly green with pronounced astringency that I found refreshing, though it can easily be reduced with a more abbreviated steeping time or cooler water temperature. 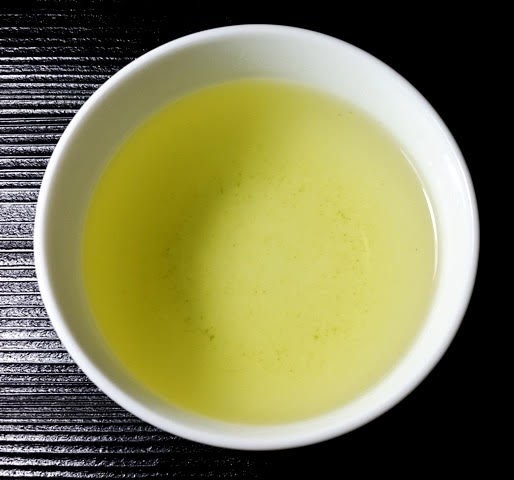 The third infusion steeped for 2 minutes was a bit like dessert, sweet and mouthwatering with low astringency.